On this episode of the Meal Mentor Podcast, Lindsay is joined by Jocelyn, founder of 10-Day Meditation to talk meditation techniques and benefits. Tune in to hear more about misconceptions surrounding meditation, the importance of positive affirmations, and Jocelyn's simple guided meditation for beginners! What is an effective way to change habits? What if my mind wanders when I meditate? How is meditation linked to success? Why you should start your day with intention. 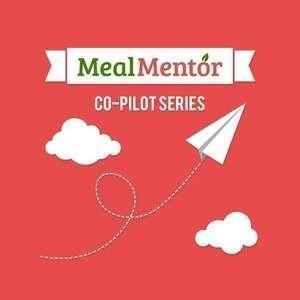 Join the Meal Mentor community for additional support.